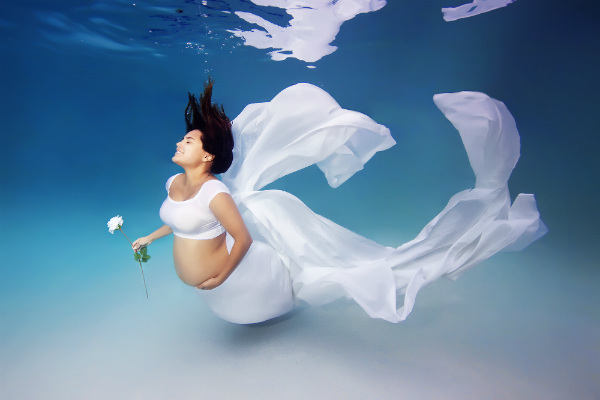 A photographer is helping mums-to-be unleash their inner mermaids – and the results are spectacular. 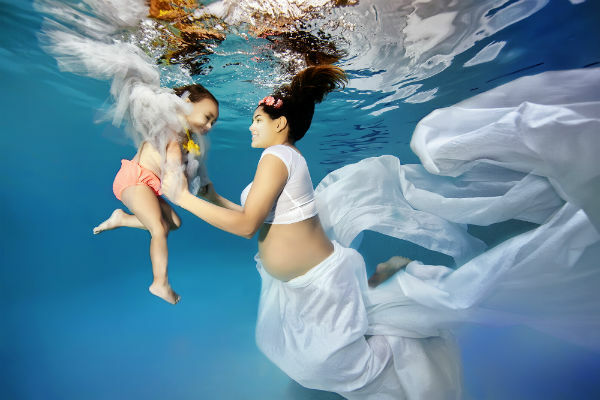 The last thing you may feel like doing while pregnant is donning a bathing suit for a photo shoot. But when the images turn out as swimmingly as this, why wouldn’t you? Photographer Adam Opris grew up around the ocean in South Florida and realised he could turn his underwater playground into a captivating photo location. 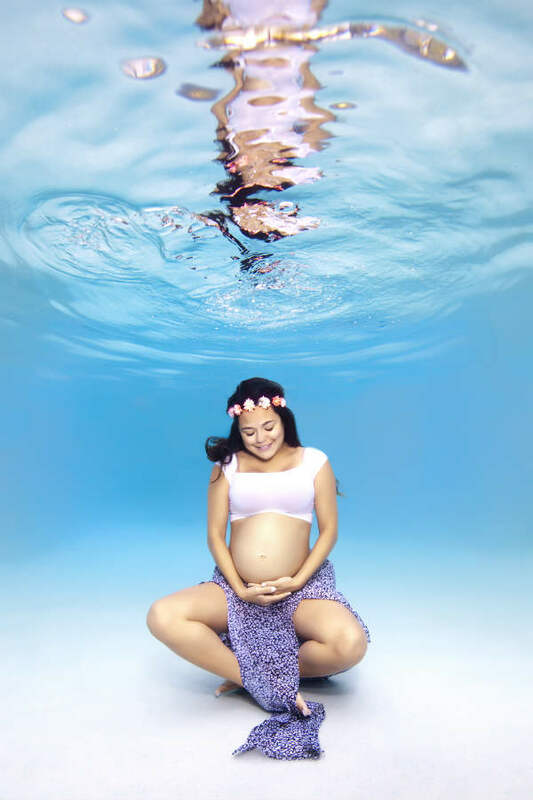 “After doing some research on safety and pregnancy, I realised that being in the water was not only safe when done right, but recommended for pregnant women as it is s great way to relieve stress off their backs and joints,” he tells Babyology in an email. He says his subjects are often understandably hesitant before the shoot. 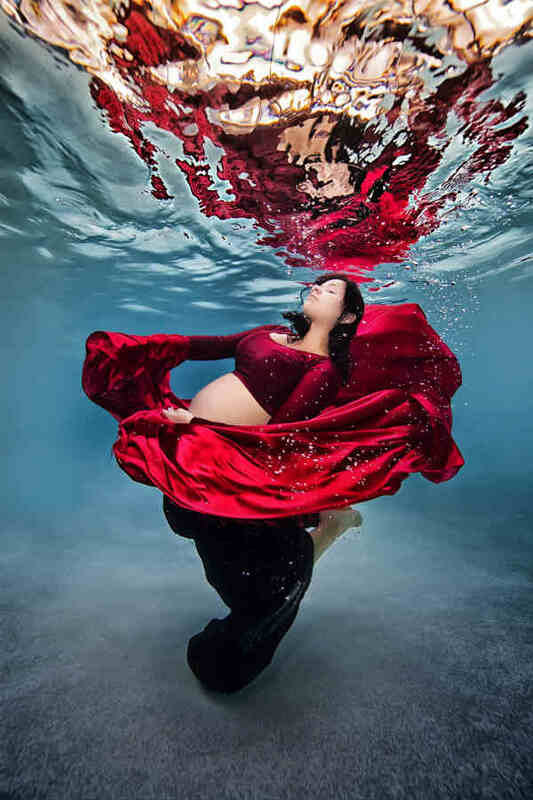 “I am asking women, who most of the time are not too comfortable being photographed, to jump into a pool with clothes on and bend and twist around. Most women have a fear of not looking graceful while holding their breath. I try to make every shoot fun and relaxing and I have learned the key moments when they will look their best. By teaching them the best way to pose and how to position themselves under water, they always seem to let loose and have a fun day. See more of the photos below and let us know what you think. You can check out more of Adam’s work on his Facebook page or website.